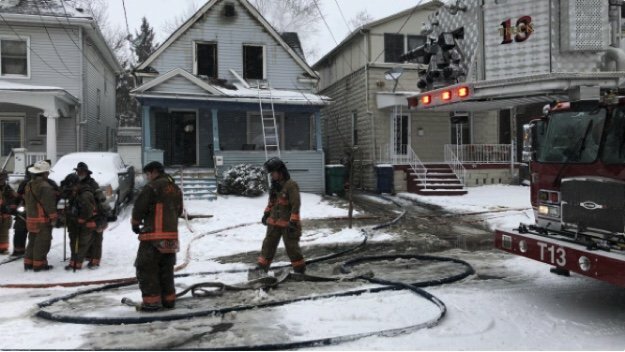 A Buffalo firefighter was injured fighting a weekend fire in the Riverside neighborhood. Firefighters responded to the fire on Royal Street Saturday afternoon. Three adults and one child made it out safely. They are being assisted by the Red Cross. City officials said the firefighter suffered wrist injuries. Who the firefighter is, how exactly he or she was injured, or what condition he or she is in was not disclosed.